The typical hydraulic system is made up of several components, including a hydraulic filter, which facilitates the removal of particle contaminants and impurities that may be contained in the hydraulic fluid. These contaminants may damage components through abrasive wear. However, it is important to pick the right component for your hydraulic equipment. Proper maintenance of hydraulic machinery or equipment could enable it to serve you better for longer. In addition, you won’t have to incur huge costs in machine repair and parts replacement. In this regard, the quality of parts cannot be compromised; you have to obtain high quality spare parts from UK’s most reliable and reputable suppliers. There are a number of things to consider when selecting a hydraulic service company to help you repair or replace parts of your machinery or equipment. Below are some of the most important characteristics to look for in a company you intend to contract to help minimise downtime or reinstate your machinery and avoid unnecessary delays or inconvenience. 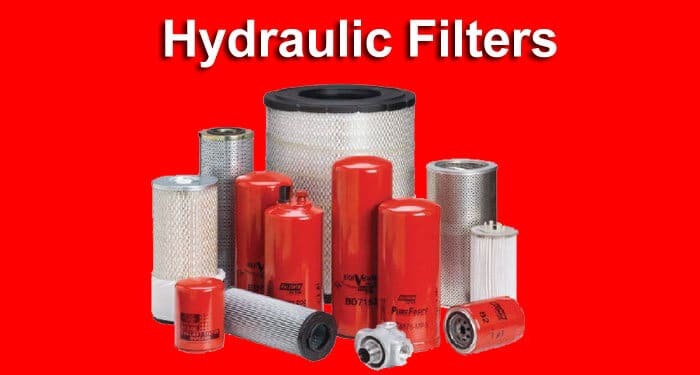 Such a company will stock a wide variety of hydraulic filters from the country’s top manufacturers. 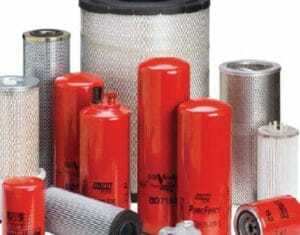 A well-stocked company will have a wide range of hydraulic filters and other components to choose from. No matter the make or model of your hydraulic equipment, you will be able to find any spare parts you are looking for, and in case they do not have it in stock you can make your order and have it custom-made for you and delivered wherever you are. fluid analysis & condition-monitoring equipment, various types of hydraulic filters, and more. While these companies will stock virtually any type of product, sometimes you may not find exactly what you are looking for. In that case, you can place your order and have it custom-made for you and delivered to your doorstep or on site. A team of well-dedicated and highly committed staff will assist you to pick a product that best suits your needs or specific application. UK boasts of the world’s finest hydraulic machinery and equipment manufacturers who also make high quality replacement parts. When shopping for hydraulic filters, ensure that you get high quality parts if you want to prolong your equipment’s lifespan. Whether you are in Essex, Heathrow, or anywhere within the UK, you can order your product and have it delivered to you. Products from your favourite manufacturers from across the world are also available. In fact, you can just log onto their website and place your order in a few minutes. Your hydraulic machinery or equipment may breakdown at any time and stall your project. A company available 24/7 and even during emergency will ensure that your downtime is kept at a bare minimum to avoid losses or unnecessary inconveniences. In addition, mobile service staff and vans ensure on-site manufacturing of hydraulic filters and other parts so that your machinery can resume normal operation.